Microbial fuel cells are quickly garnering more attention for their abilities to produce energy and consume organic waste. Research and development of microbial fuel cells has increased in recent years as the technology has become more advanced. Researchers from Oregon State University have developed a microbial fuel cell that may be capable of producing up to 100 times more electricity than similar forms of technology. If this is true, the fuel cell would be capable of producing large amounts of surplus energy that could have economic implications on the cost of power. 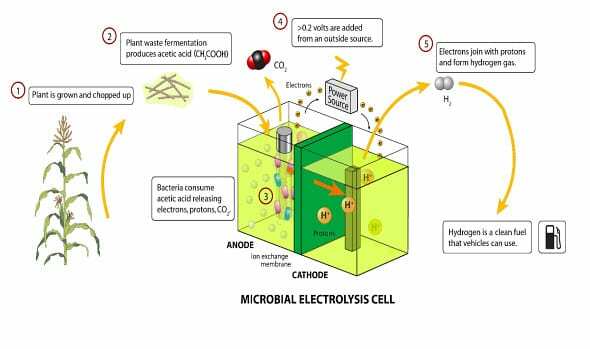 Typically, microbial fuel cells contain bacteria that consume organic waste and produce either methane or hydrogen gas. The waste consumed by these bacteria can be anything from raw sewage to wastewater. For this reason, microbial fuel cells have become a popular water treatment tool. When wastewater is fed into the fuel cell, the bacteria contained within consume the waste and the heat produced by the fuel cell eradicates any other contaminants. What is left is water that is clean enough to drink. Oregon State University researchers have been working on their fuel cell technology for several years. Various experiments concerning new materials and more efficient microbes have been conducted throughout and researchers believe they have found the perfect mix. Researchers claim that their fuel cell is able to produce as much as 2 kilowatts of electricity per cubic meter of waste consumed. 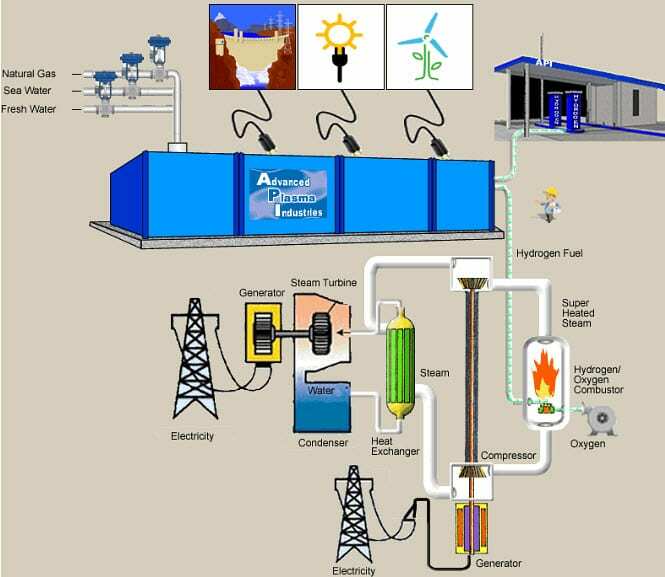 Currently, the most expensive aspect of the fuel cell is incorporating it into an existing waste treatment system. Microbial fuel cells were once considered a fringe of fuel cell technology. 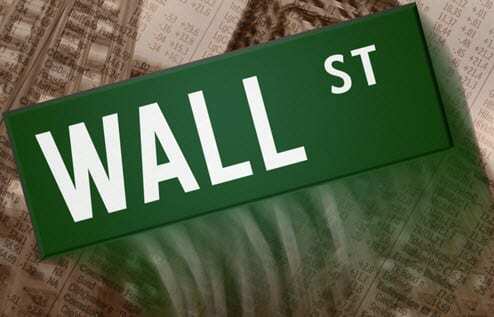 They have become more widely accepted but are still rarely used. The fuel cell developed by Oregon State University researchers can consume more than just organic waste; it can also produce energy through a wide variety of organic material, such as the byproducts of beer brewing.